Budapest is one of the most beautiful cities of the world with spectacular views, great architecture, history, culture and lifestyle. It's a fairly big city with a few hills the best way to discover it with a scooter. 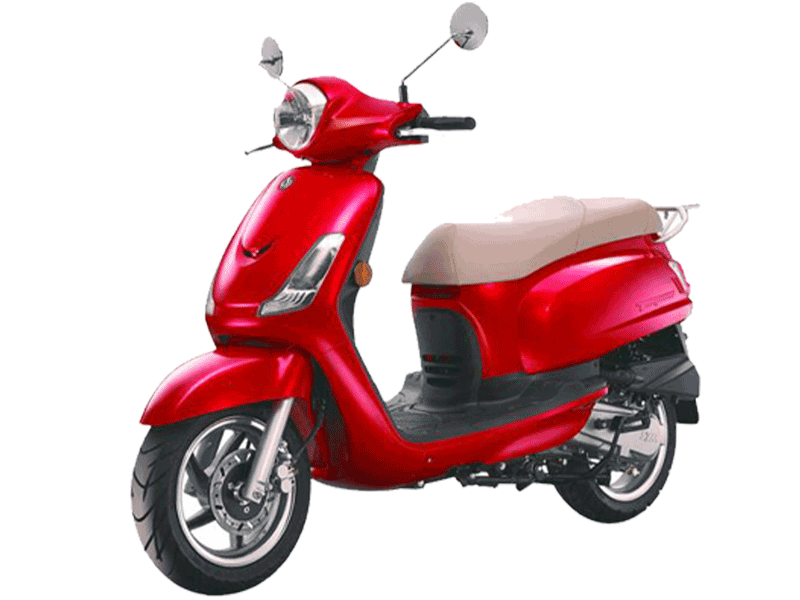 Weather you would like to do a guided scooter tour or rent a scooter to explore the city on your own you are at the right place. We know Budapest and will share our knowlege with you. Go ahead and book now! Weather you are in Budapest on holiday or business the best way moving around in our city is riding a scooter. Forget traffic jams, the nearly impossible and expensive parking, the packed public transport, rent a scooter and explore our beautiful city with fun and in total freedom. A bus tour is boring? Are you looking for something with more fun? 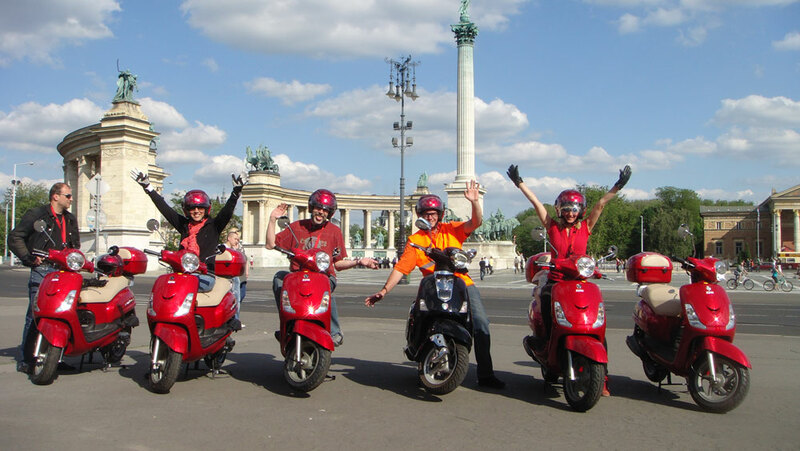 Explore Budapest a unique and exciting way on our guided scooter tours and have a great fun! Just relax and enjoy the ride your tour guide takes care of you and gives you a comprehensive information on the sights during the whole tour. 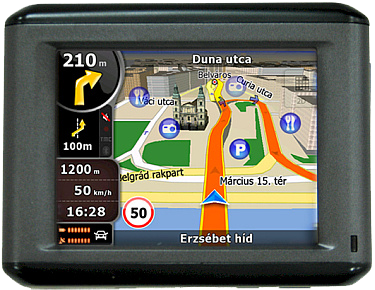 Discover Budapest and it's surrounding countryside with our GPS-Naviguide® and be sure you won't miss any of the must see attractions. You can either choose from the 17 preloaded city and countryside tours or you can design your own tours using BUDAPEST POINTS our 200+ custom English language POI collection with one touch access of the most popular city attractions. If you like games you can do an exciting puzzle game while you also discover the city. Discover Budapest with playing an exciting puzzle game. During the game by solving the puzzles you will explore the well known historic sights of the city and you will also learn about them. Finally by solving the last puzzle you can save the city. 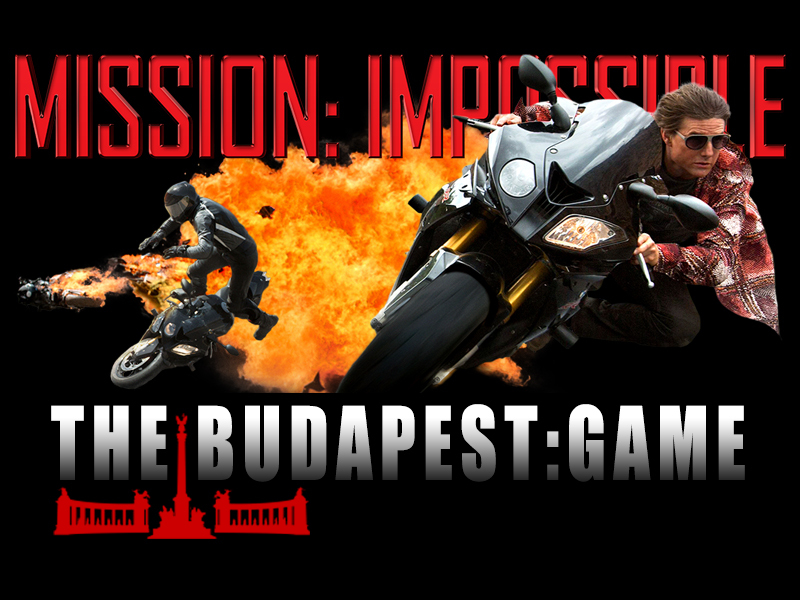 Complete the mission and save Budapest!